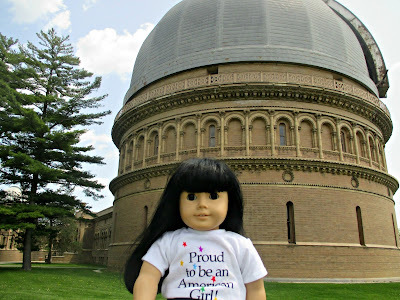 Are you interested in astronomy? Do you like to look at the stars? Yerkes Observatory is the birthplace of modern astrophysics. It is a facility of the Department of Astronomy and Astrophysics of the University of Chicago. It is located in Williams Bay, Wisconsin. The reason it is so far from Chicago is that at the time it was built, in 1897, there were fewer man-made lights in the country, making it easier to observe the stars. Today, electric lights interfere with the view more than they used to. Also, the Hubbel telescope in outer space is much bigger and better at zeroing in on distant stars. 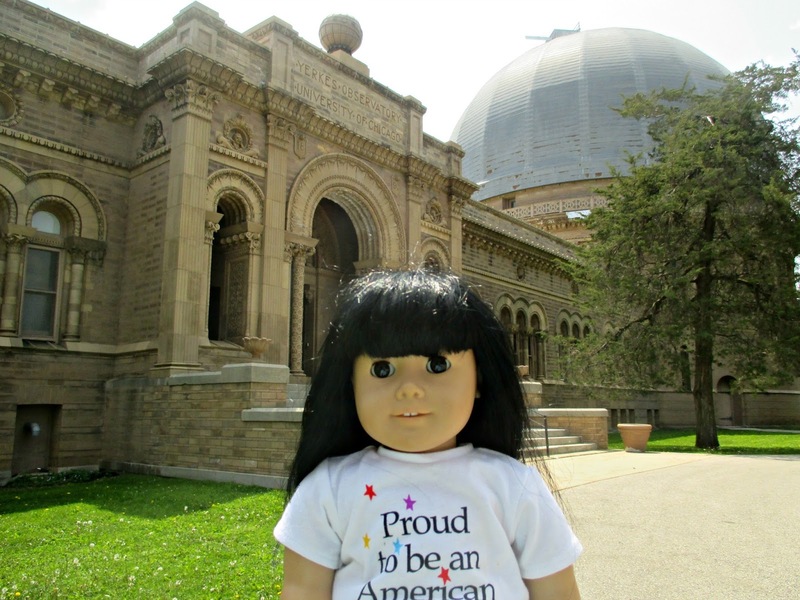 Nonetheless, Yerkes Observatory still contains the largest refracting telescope on planet Earth. Anne was excited to visit. The outer building is very fancy, like a palace in Europe. But the telescopes in the interior are even more important! Anne enjoyed the tour and is happy to share information about this important piece of scientific history.